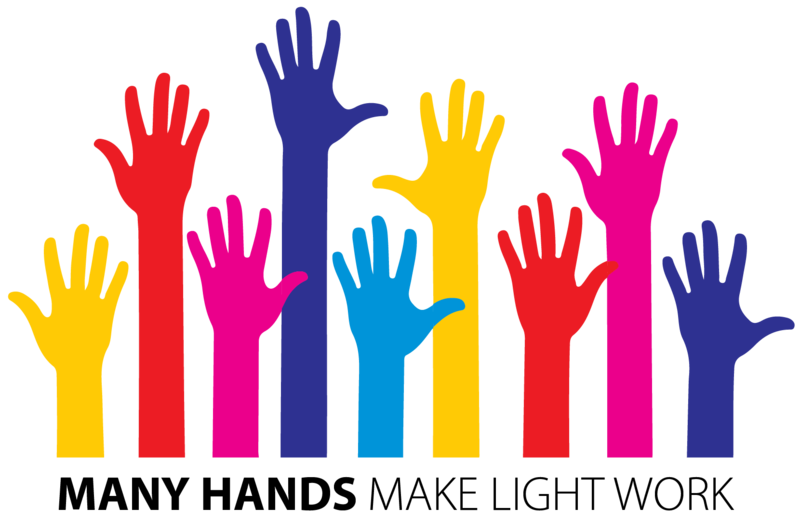 Make sure to read our Volunteer FAQ page to help answer questions about PTA volunteering!! Check out the list of positions and descriptions below. For more information on any of these opportunities, please contact our PTA President or submit our volunteer interest form (once you submit the form, expect to hear back from us within a couple of days). Assistant Treasurer Do you have a numbers background? Do you want the training to become an integral part of the PTA leadership team? Learn the ropes by shadowing and learning from our current Treasurer with the plan of taking on the Treasurer role the following year. Great way to ease into the position! Fundraising Do you have fundraising ideas? Are you interested in helping our PTA (non-profit organization) raise funds for all the great events and programs we offer? Take on the development and implementation of new fundraising opportunities. This is a great opportunity for a group of passionate individuals! After School Programs Do you love working with vendors and organizing things? Plan and keep track of after school programs, act as a point-of-contact for the vendors, and train class chaperones. Literacy Are reading and literacy passions of yours? Work to promote literacy in the Canyon Creek community through programs and/or events. Multi-Cultural Are you passionate about the bringing cultures and communities together? Organize event(s) that celebrate the cultural diversity of our school and community. Playground Is fun and safety on the playground important to you? Work to identify and communicate playground/outside needs and help advocate for and implement any changes. Reflections Are you a lover of art? Organize and implement the National PTA Reflections cultural arts program for Canyon Creek students. Promote Reflections' start date and submission deadlines, rally students and provide help (supplies) to those who need it, offer program application forms and collect finished art submissions. Deliver finished art pieces to Northshore Council PTSA. Work with Northshore Council PTSA on this program. Spelling Bee Would you enjoy running our Spelling Bee? Coordinate and manage the Scripps National Spelling Bee for 3rd-5th grade students. Work with teacher volunteers and students! Data & Analytics Is data your thing? Do you know Google Analytics? Develop a method for using our Google Analytics data to improve our website & links to our website. Maintain our confidential email lists within MailChimp, along with occasional email creation, testing & distribution. Update user data for our PTA website. Directory Are you a details person with knowledge of word processing? This is a one time project in the fall/winter, to publish the annual student directory, including but not limited to: compiling and collating data, and preparation of data for publication. Social Media Do you enjoy sharing information and helping people stay informed? Coordinate with VP-Communications to create, schedule, edit and publish the Facebook posts and events for our Canyon Creek PTA Facebook page. Also, respond to posted questions (with help as needed - you don't need to be a PTA expert, just willing to find answers for people). Community Outreach Do you have ideas about how we can better serve our community? Develop community outreach ideas with the PTA Executive Board - and then plan, organize and implement these ideas! Community Serve Day Liaison Do you want to be a part of our annual August event to get Canyon Creek ready for school to start? Assist the Canyon Creek staff coordinator with marketing, find volunteers, and help at this annual August event (on 8/25/2019). Family Fun - Game Night Are you a board game person? Do you want to bring our school community together with games? Plan and organize this fun and free family event where families can come to learn and play games. Special Education Representative Do you want to make a different in the lives of special needs students and families? Serve as a liaison between PTA and our community's special needs families and teachers. Keep abreast of district and state initiatives, programs, and events of potential interest to the Special Ed community. Work with other Special Ed. Reps from across the district and Northshore PTSA Council. Volunteer Coordinator Would you enjoy helping match volunteers to opportunities? Act as the point-of-contact person for people interested in volunteering, maintain lists of people who indicate they want to volunteer, contact them when the need arises (e.g., event support, special projects, etc. ), and also work to find ways to recognize and appreciate our amazing volunteers! Book Room Coordinator Do you LOVE books? Would you enjoy helping to get books into classrooms and sent home with kids? Work with Canyon Creek staff to manage and maintain the Book Room, including working closely with Canyon Creek teachers and staff on organization, preparation and maintenance of materials. Health Room Liaison Would you like to help students get tested for vision and hearing - to ensure they can learn effectively? Act as PTA liaison to the school nurse and assist with health screenings. This is mostly focused on the screening day in October - but also might have smaller projects over the course of the year. Student Council Liaison Interested in helping students make a difference at Canyon Creek? Act as PTA liaison to Canyon Creek's Student Council, supporting their community outreach efforts and assisting the staff advisor as needed. For more information on any of these opportunities, please contact our PTA President or submit our volunteer interest form.